Digital Experts Academy Gold video presentation from Mark Ford, Black founder member of the Digital Experts Academy. Sharing an interview above between Mark Ford and Susan Beesley, Online Business Entrepreneur, Speaker and Trainer where we discussed Digital Experts Academy Gold. Digital Experts Academy Gold: 12-Month Digital Marketing Mastermind And A 3 Day Digital Business Building Workshop. 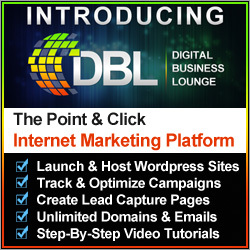 The ultimate objective of your GOLD Membership is for you to learn how to earn a full time income as a digital marketer. In order to help you accomplish this goal DEA uses its reach and influence to bring in the top Digital Marketing experts in the world. You get access to their training and mentorship as part of your ultra exclusive GOLD Membership. This is training that is simply not available to most individuals. In addition to your ongoing weekly training, 3 day Digital Marketing bootcamps are held multiple times a year in various locations around the world in a workshop type setting. Attendance to these events is limited in order to keep them as interactive, intimate, and impactful as possible. 3 day live intensive Digital Marketing Workshop. This is held multiple times a year in various worldwide locations. As an extra bonus, the Digital Experts Academy has partnered with leading marketing experts Jason Drohn and Red Rose to bring you ‘Money Sites’. 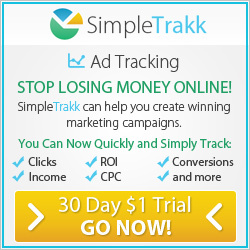 This is one of the most powerful, cutting edge, and interactive marketing masterminds in the world. You will be able to activate your training and launch your Money Sites portal when you take out a DEA Gold membership. 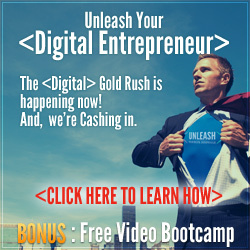 This Digital Experts Academy Gold video is provided for educational and research purposes and the program will help you build your business to higher levels of success and, if you choose to do so, you can create multiple streams of income online with the Digital Experts Academy. 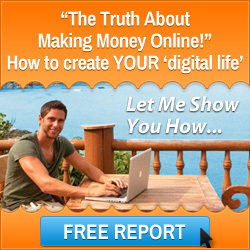 To find out more from Mark Ford about creating multiple streams of income online with the Digital Experts Academy…. This entry was posted in Digital Experts Academy and tagged Digital Experts Academy, Digital Experts Academy Gold, mark ford, Susan Beesley, who is mark ford. Bookmark the permalink.